Eagles Rock Hill Climb 2019 takes place on 24th August 2019. Garron Point Hill Climb 2019 takes place on 10th August 2019. Cairncastle Hill Climb 2019 takes place on 28th June 2019. 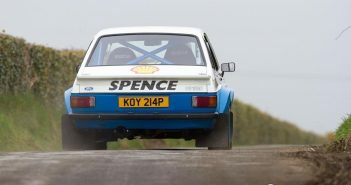 Spamount Hill Climb 2019 takes place on 25th May 2019. Knockagh Hill Climb 2019 takes place on 18th May 2019. 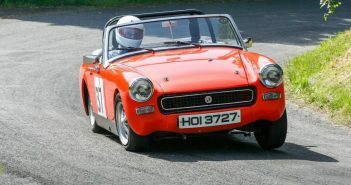 Craigantlet Hill Climb 2019 takes place on 4th May 2019. Drumhorc Hill Climb 2019 takes place on 27th April 2019.